Au Noir Polo Freddie White is the shirt that you will love to wear to any casual gathering. It sports both casual and sophisticated look with its attractive color contrast. It is maintained in white color to reflect elegance at its finest while delicate black piping on the collar, pocket and sleeves gives you a trendy look. With its impeccable slim fit style, Au Noir Polo Freddie White is definitely going to enhance your appeal and make you look more dashing. Along with latest trendy style, this polo shirt provides you durability and ultimate comfort as it is made from finest quality fabric. It is available in a range of different size for your convenience. So what are you waiting for! 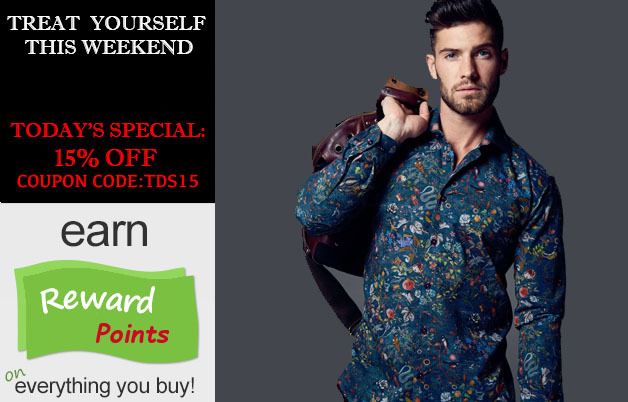 Find your perfect fitting shirt and place your order now to become most fashionable person in your gathering. Was happy with the brand selection that they had. 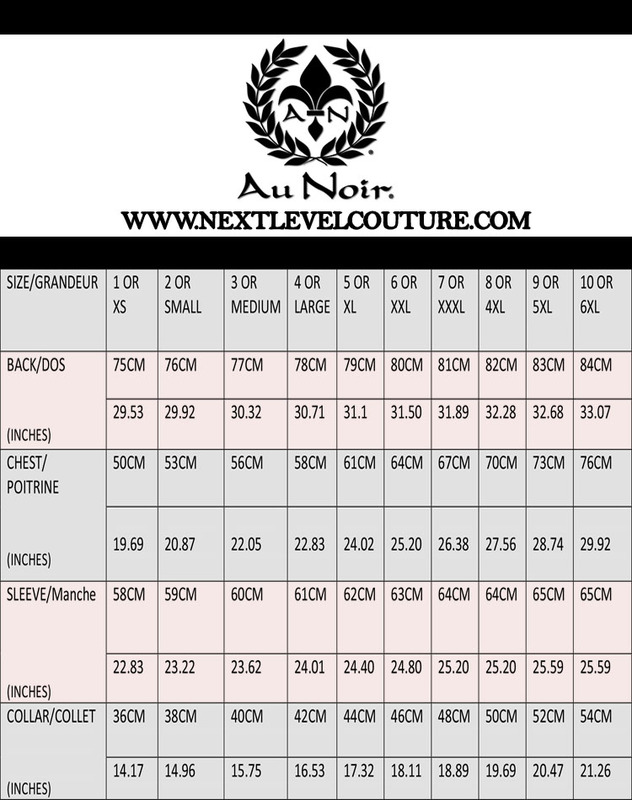 I'm from montreal and was especially looking for the brand ' au noir ' cause they do amazing polo for men. At some point I needed to get in contact with the customer service cause I couldn't track my package cause I didnt received a email saying anything about the shipment. I received in a very soon time frame a respond and got all the help that I needed .